Contact a Solutions Engineer Today! We are ready to help make your next project a success! Contact us today to discuss one-to-one solutions to enhance your brand image and packaging functionality. 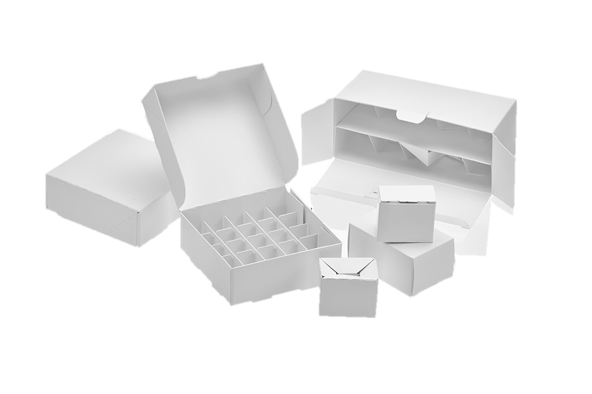 How Can we help make your next packaging project a success?